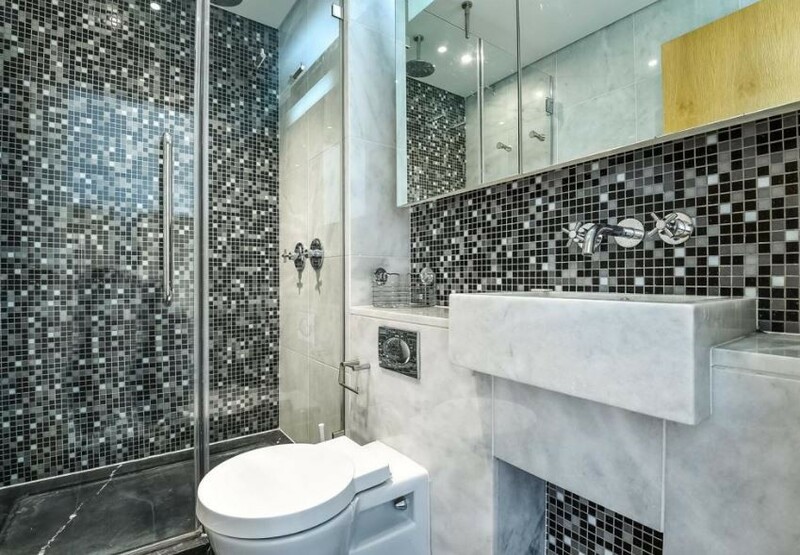 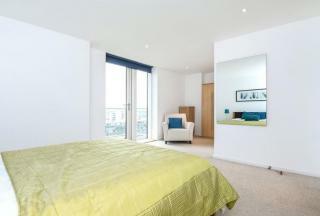 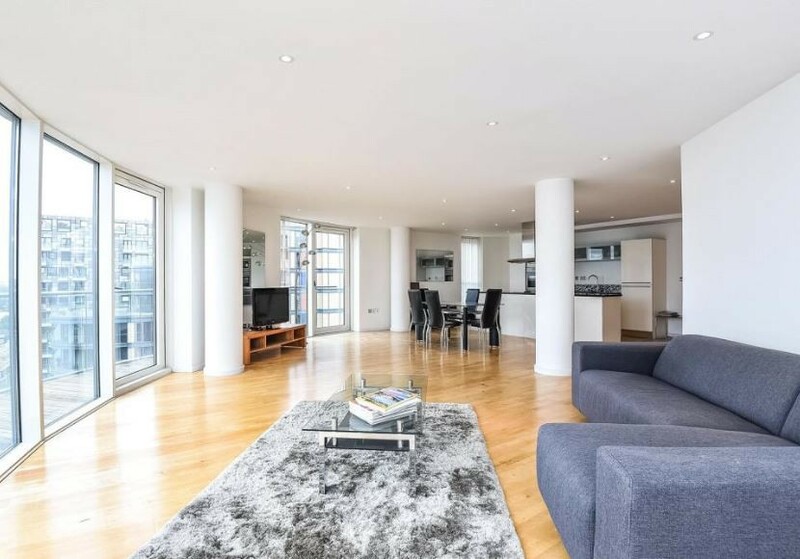 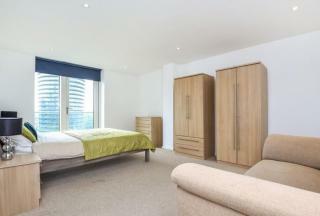 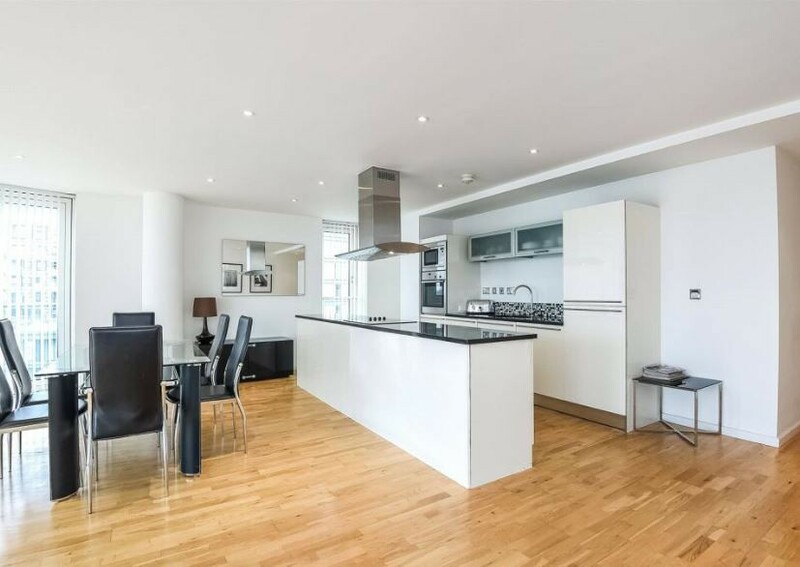 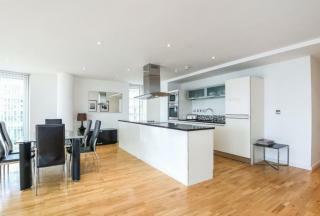 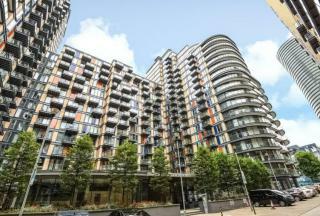 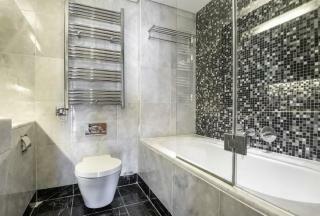 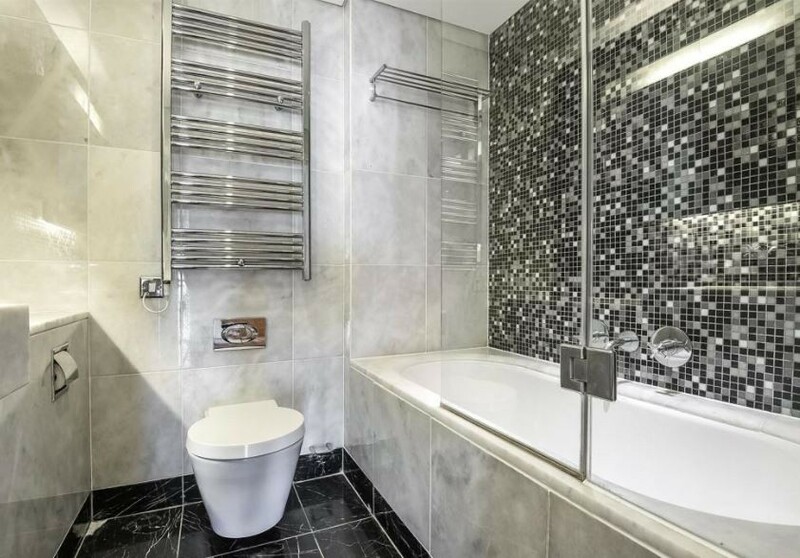 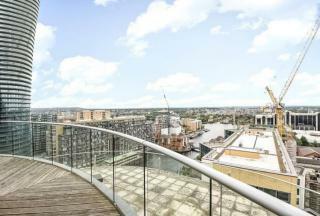 SUPERB 2 BEDROOM 2 BATHROOM SUB PENTHOUSE apartment situated in the E14 ABILITY PLACE development. 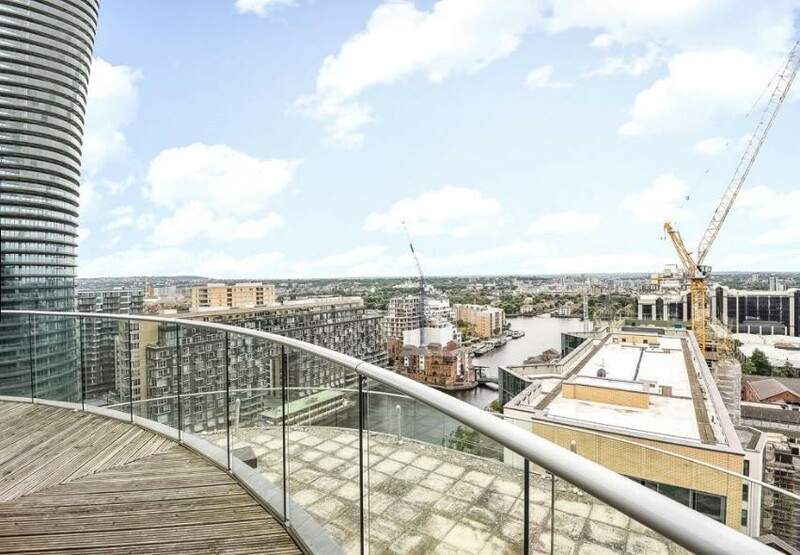 The property has EXCELLENT PANORAMIC VIEWS from its wrap around balcony and features LARGE RECEPTION AREA, FLOOR-CEILING WINDOWS, OPEN PLAN KITCHEN, PRIVATE BALCONY and more. 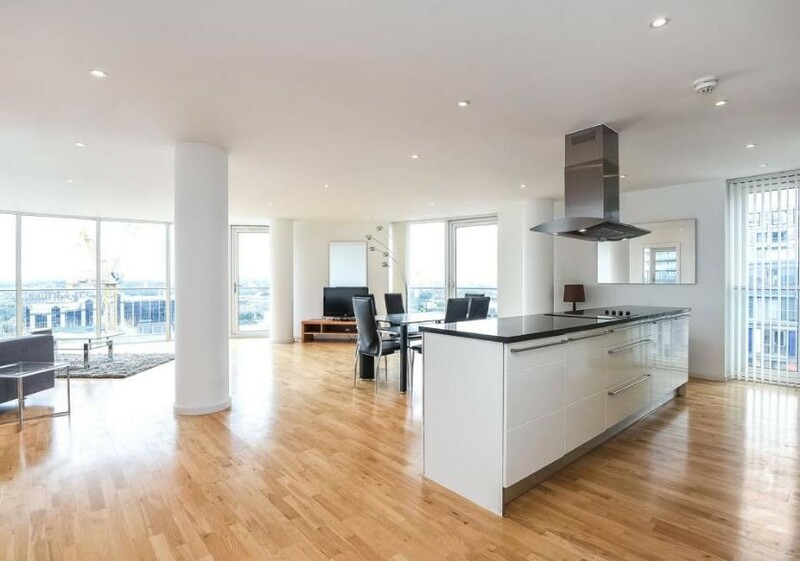 The apartment features floor-to-ceiling windows which illuminate the entire apartment with natural light, whilst also fully complementing the fantastic dock views seen from the apartment including a private balcony.The master double bedroom benefits from a contemporary en-suite bathroom, which also provides access to the terrace. 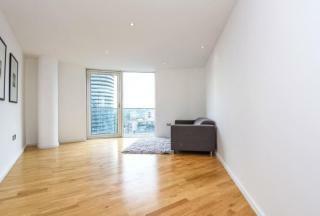 the property is offered furnished or unfurnished available now. 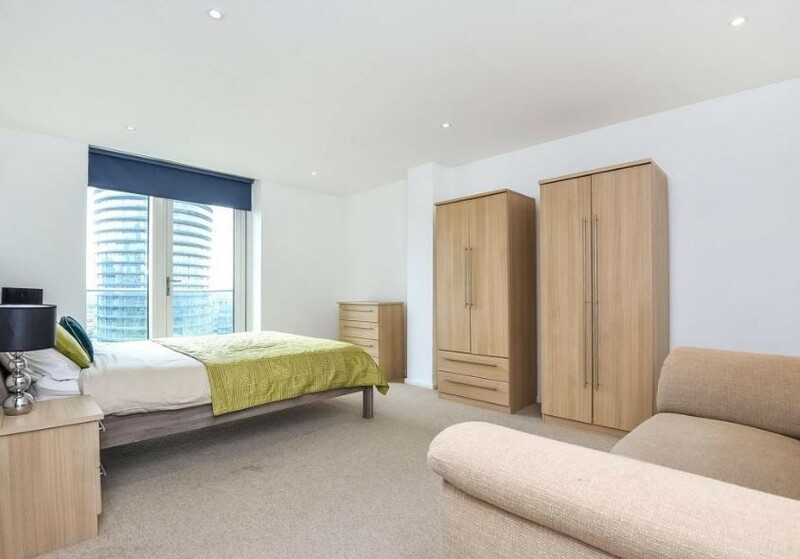 Ability Place includes a 24 hour concierge service, a residents gym and secure underground parking thus making it a top development in London, which is further emphasised through its fantastic prime location in Canary Wharf. The development is close to South Quay (DLR) and Canary Wharf underground station (Jubilee line), making it an easily accessible and convenient destination for all of London.